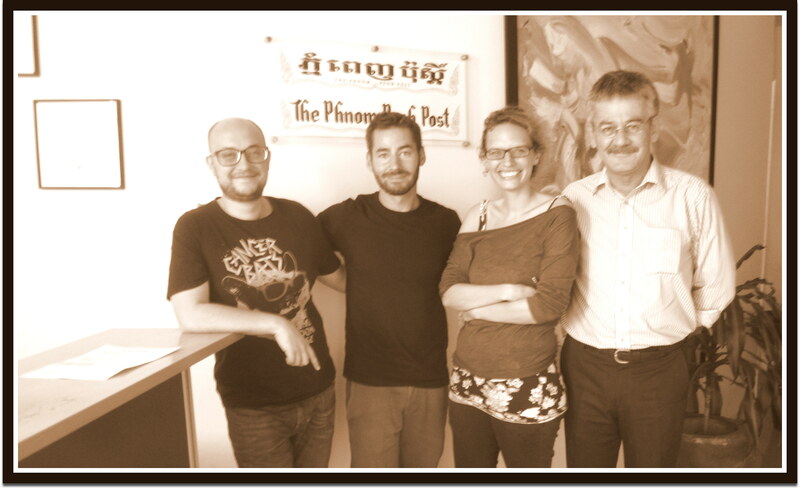 The Phnom Penh Post is a award-winning daily newspaper founded in 1992. 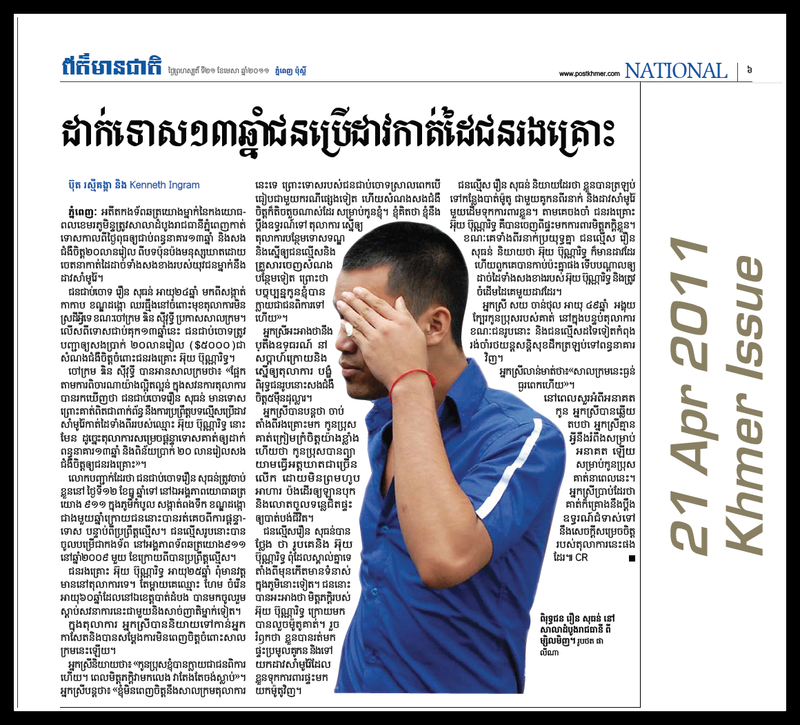 As Cambodia’s oldest English-language newspaper it is also published in Khmer, the official language of Cambodia. 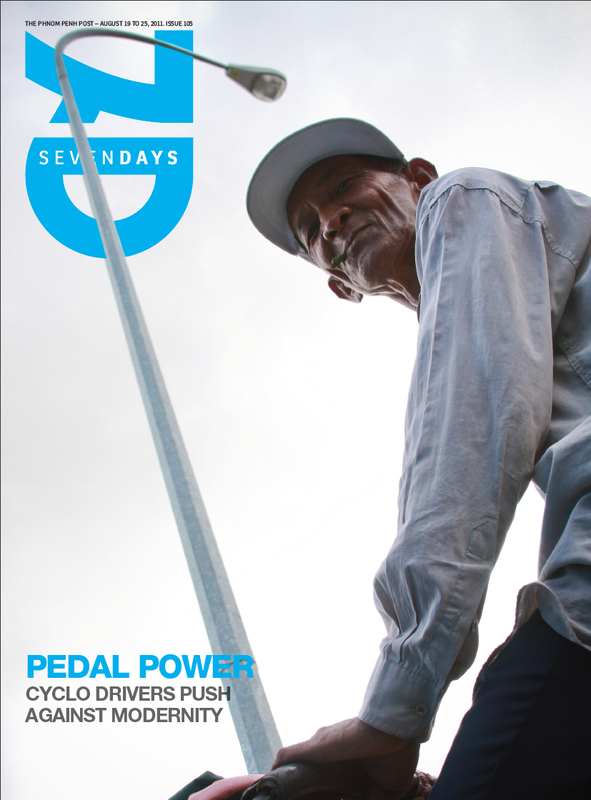 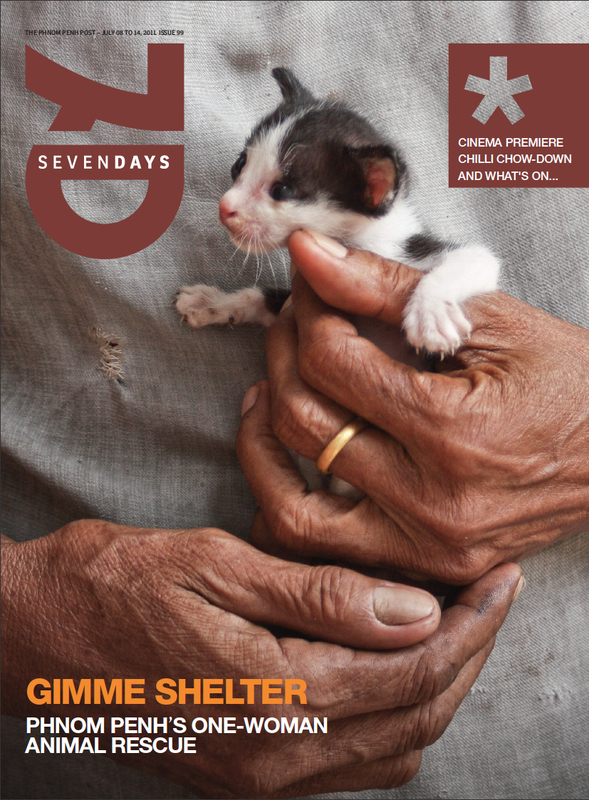 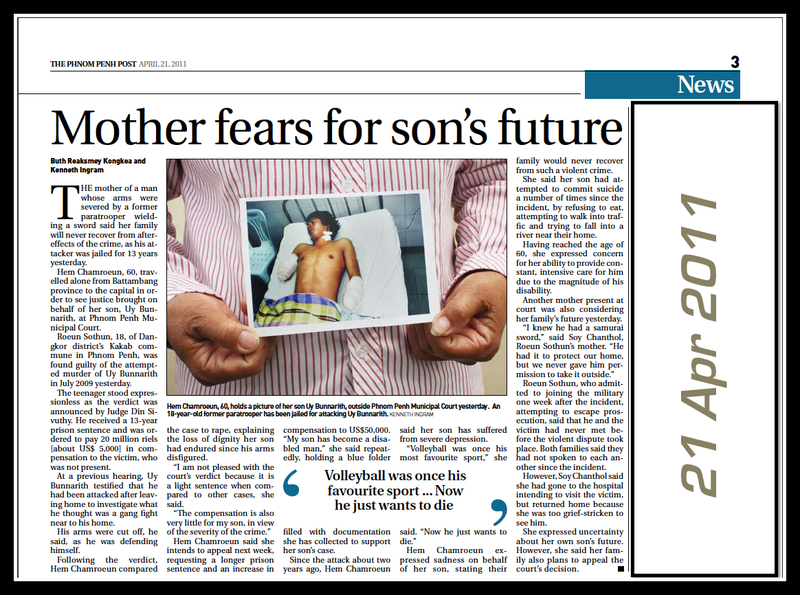 The Phnom Penh Post, April – August 2011. 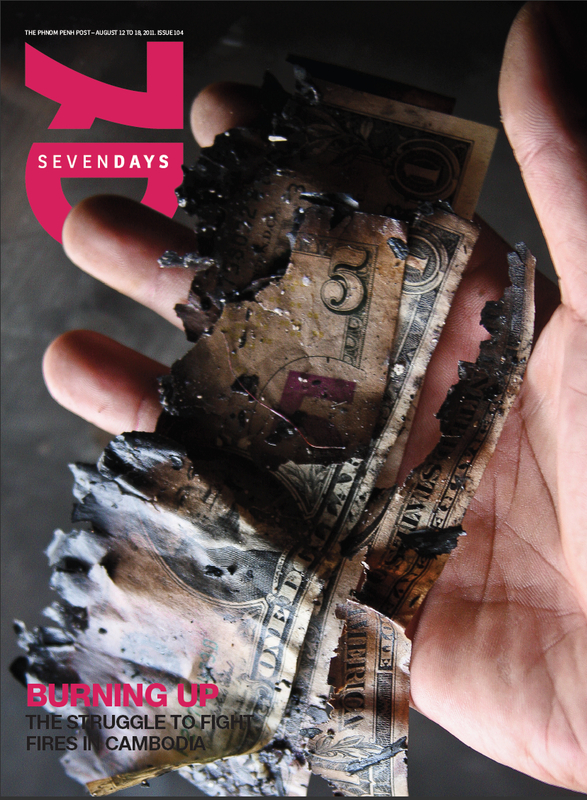 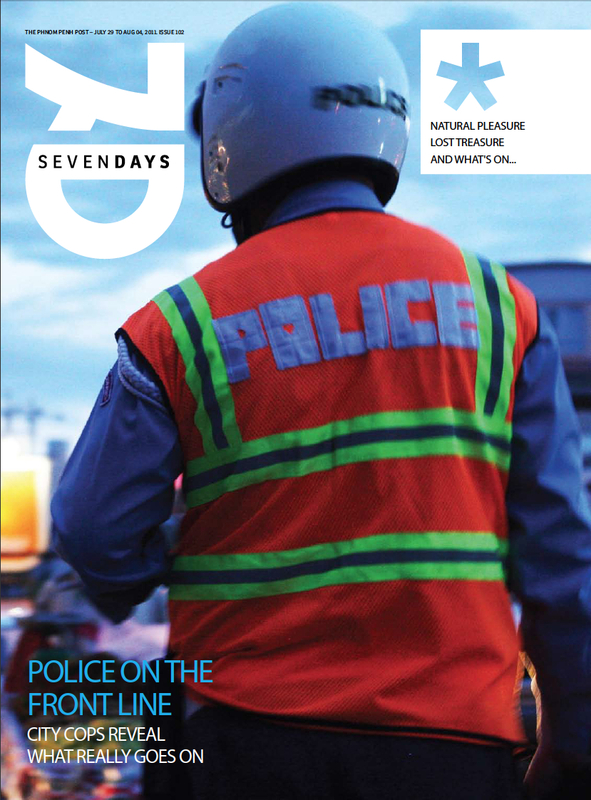 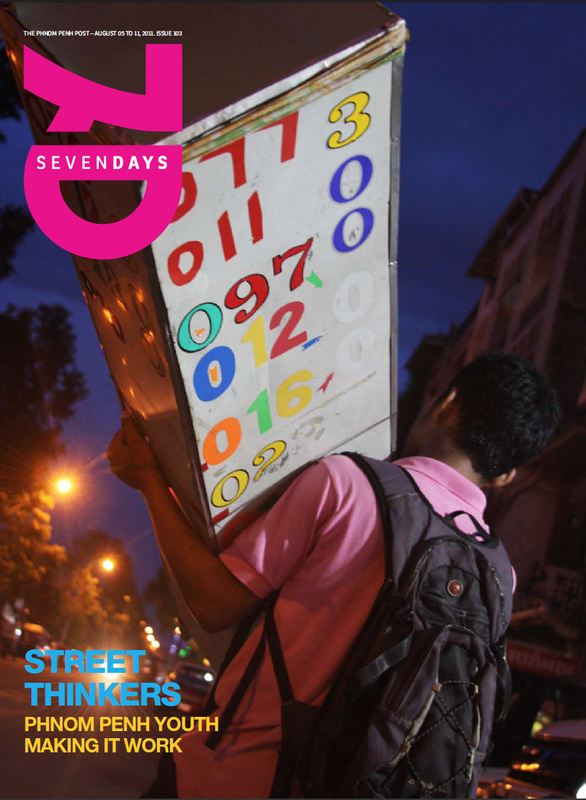 As a National Reporter at The Phnom Penh Post, Ken published over 30 articles in less than four months – including photos that earned front page of the weekly publication: 7DAYS.